If you’ve ever been to SXSW, you know that a well-charged phone is a necessity. Even with numerous charging stations, most attendees have a moment where they find themselves low on juice. 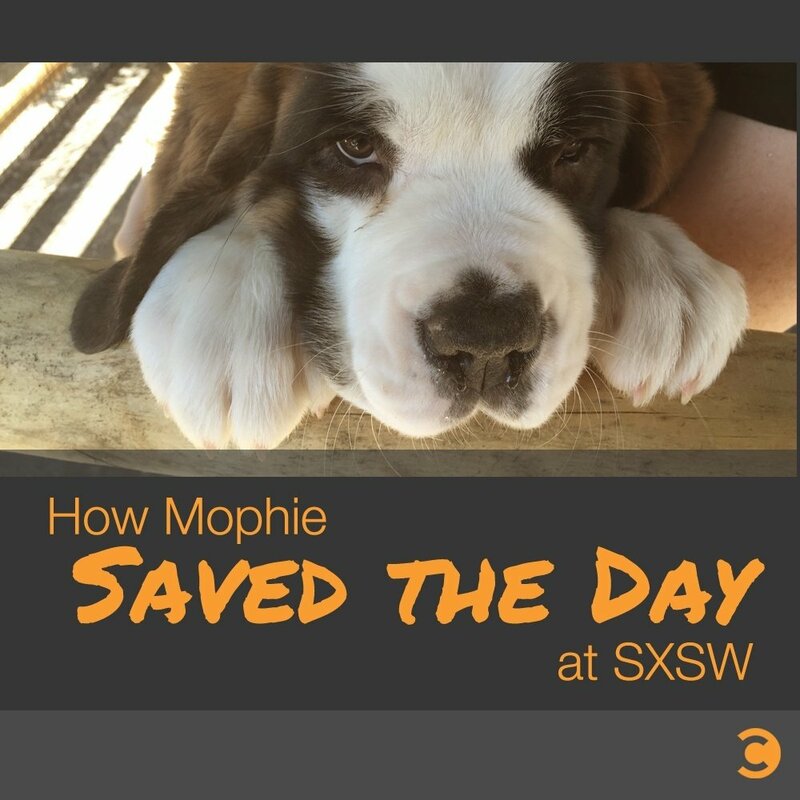 Inspired by St. Bernard rescue dogs in the Swiss Alps, mophie came to SXSW with a plan to save attendees in need. Dubbed “mophieRescue,” the team dispatched St. Bernard dogs each hour to deliver mophie charging devices from 12pm through 7pm on March 13th, 14th, and 15th. To participate, attendees within range of the mophie Rescue Lodge could tweet @mophie using #mophieRescue with their current location and a screen shot of their smartphone’s battery icon to prove they were low on power. 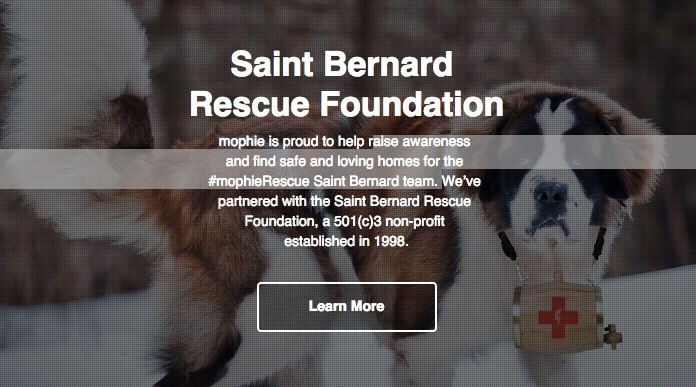 Run as a sweepstakes, lucky winners were tweeted back with a link to mophie’s interactive map to track the #mophieRescue St. Bernard’s location in real-time. Once connected, the SXSWer was gifted with a mophie to re-charge their phone and prevent a low battery from derailing their day. 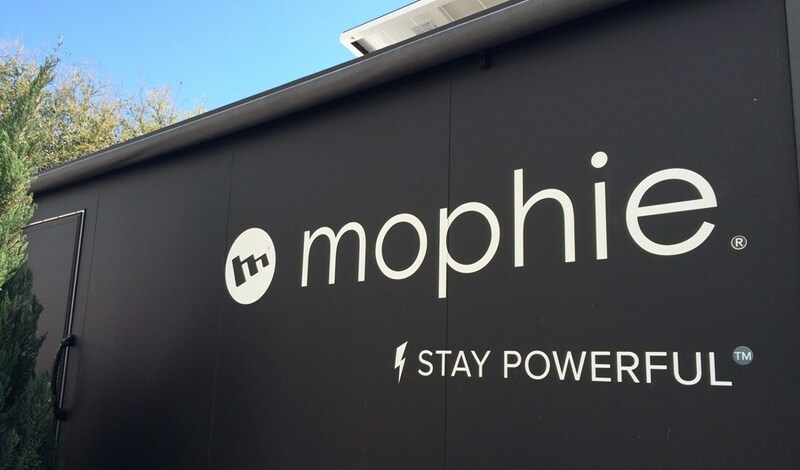 For SXSWers without low battery issues, mophie also hosted the #mophieRescue Lodge one block from the Austin Convention Center at Fifth St. and Trinity. 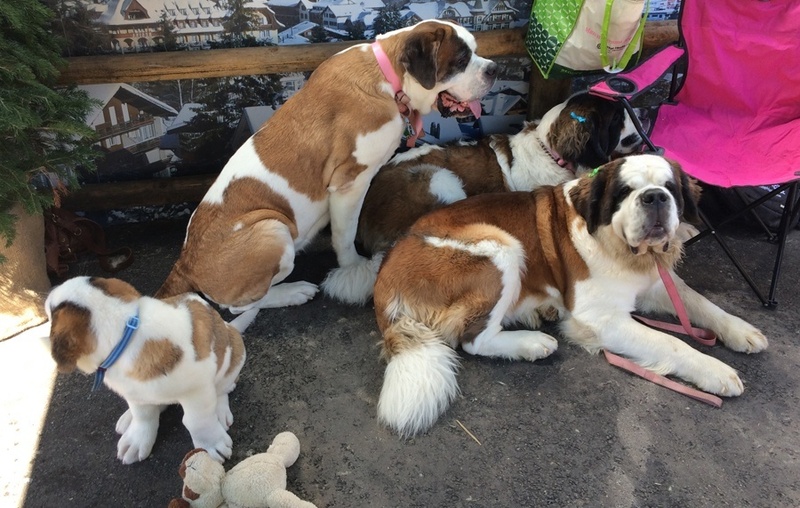 At the lodge, attendees could learn about the Saint Bernard Rescue Foundation and help find safe and loving homes for the #mophieRescue St. Bernard team. So, what can you learn from this clever activation? mophie’s products made them uniquely qualified to activate at SXSW, but what’s special about this initiative was that it ultimately created a remarkable experience for their target consumers. Too often as marketers, we’re focused on the sell and not the customer experience. By solving a problem in a way that creates a great experience, companies will generate sales, plus drive additional awareness and advocacy . Not everyone with a low battery could win a free mophie device, so it was smart for mophie to create a lodge where attendees could visit and better understand their mission. From adorable St. Bernards to free drinks and a mophie store, SXSWers interested in the activation had a destination. And, judging from feedback from multiple SXSW attendees, it was very popular throughout the event. mophie could have easily hired people to run their devices to SXSWers in need. Instead, they partnered with the Saint Bernard Rescue Foundation and created an experience that also raised awareness for an important cause. By having St. Bernards onsite, attendees could bond with these beautiful, lovable dogs and better understand the foundation’s mission. This concept and the powerful story from the foundation was a big reason why this activation was so successful.